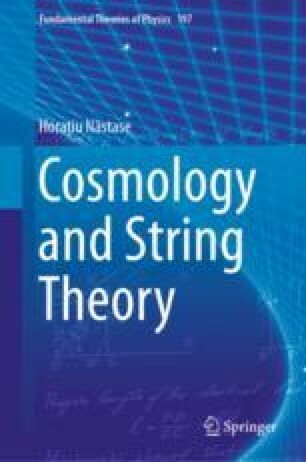 In this chapter we will explore the simplest incarnation of inflation, namely the inflation with a scalar field that gives an approximate cosmological constant. We will see that we can quantify the condition into what is known as “slow-roll inflation”. We will not address other types of inflation in this book, though we will explain what they can be.